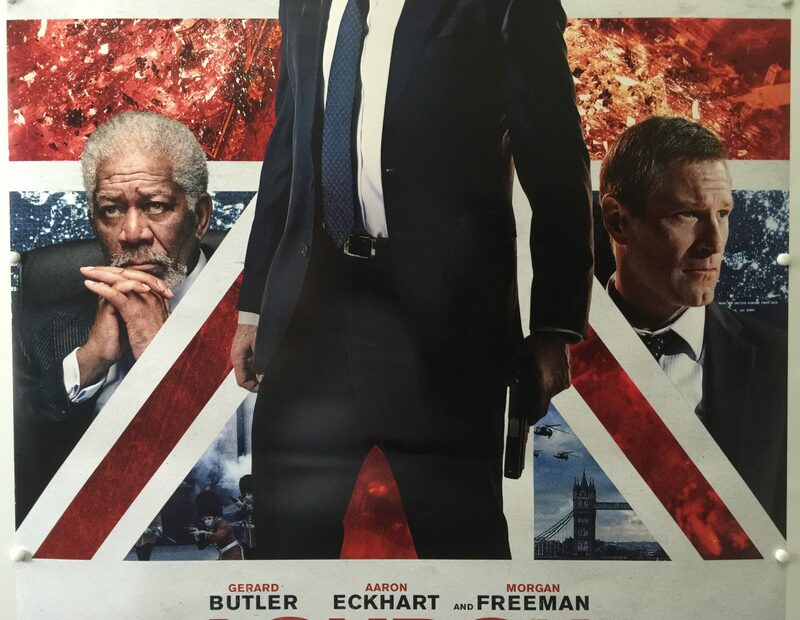 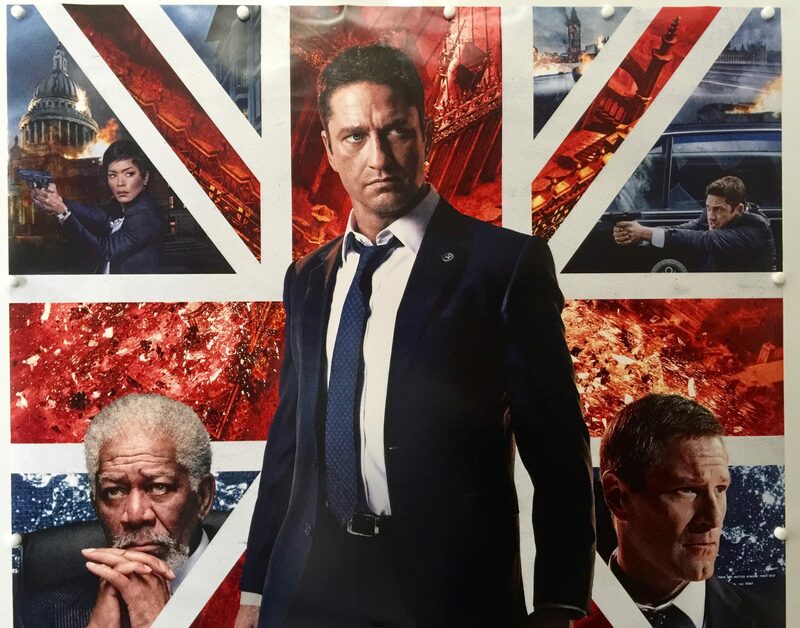 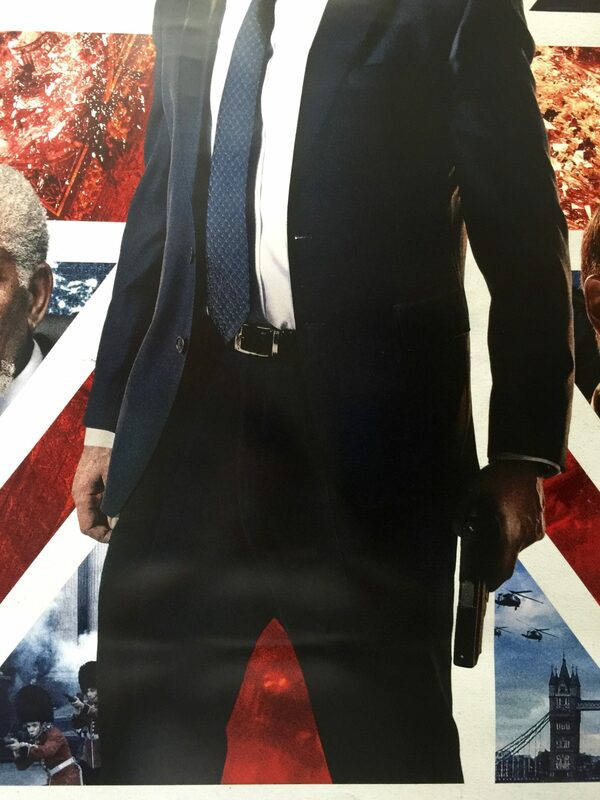 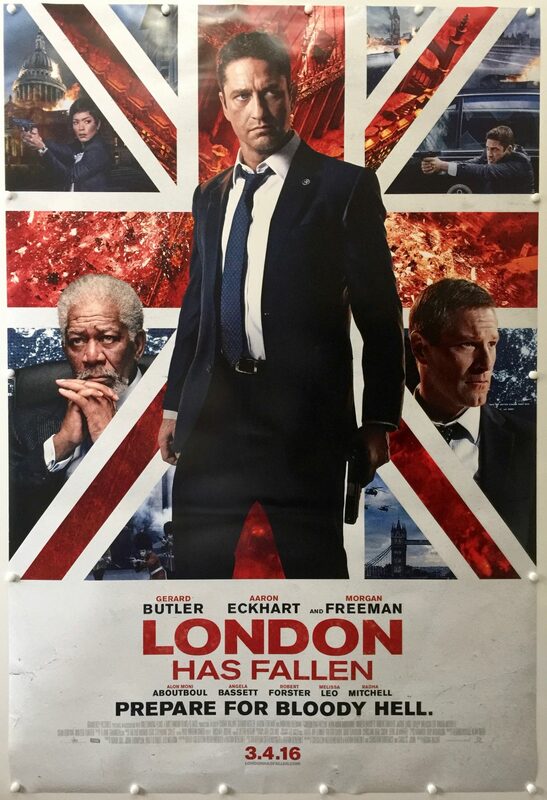 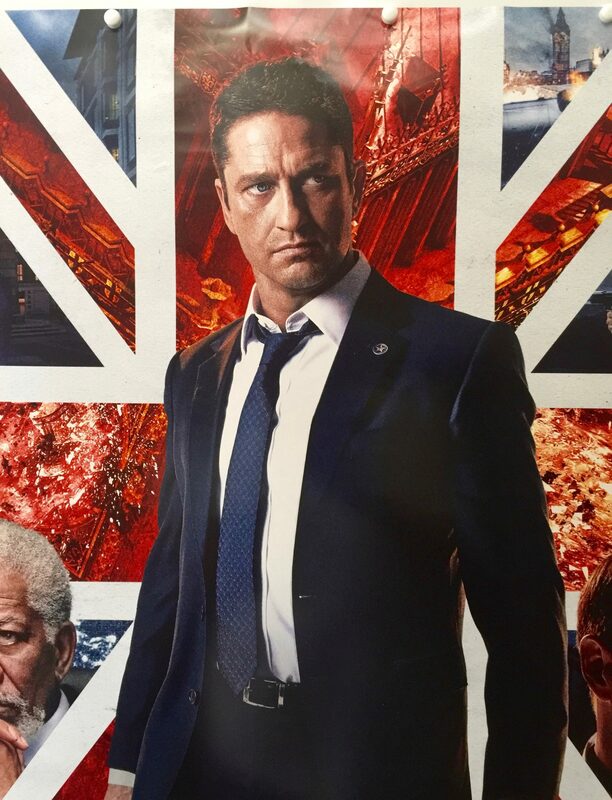 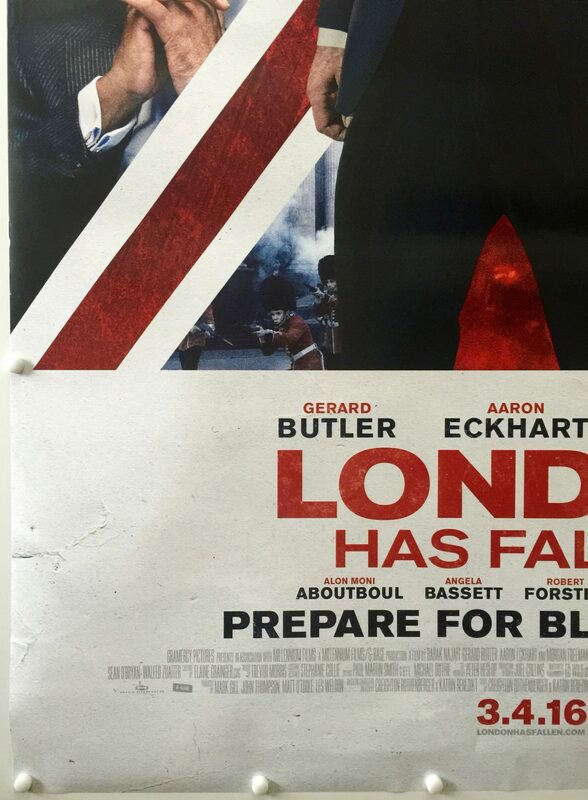 London Has Fallen is a 2016 American action thriller film directed by Babak Najafi and written by Creighton Rothenberger, Katrin Benedikt, Chad St. John and Christian Gudegast. 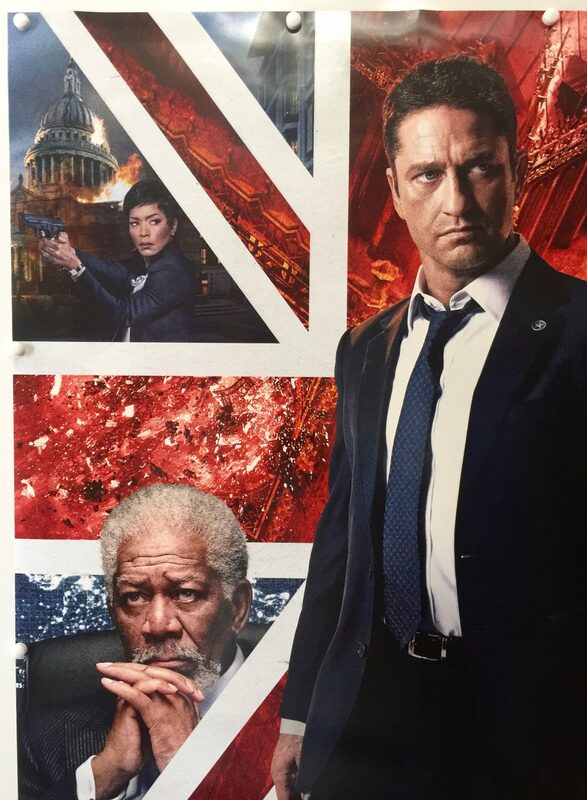 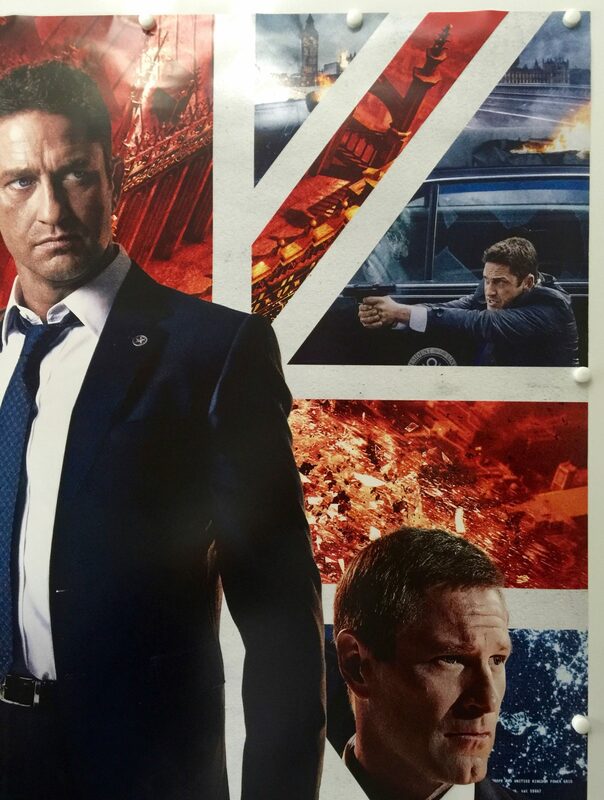 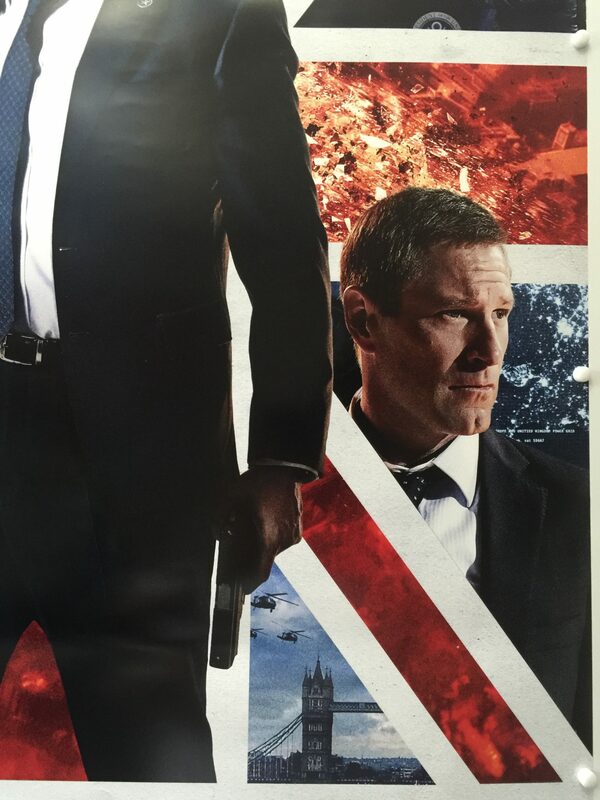 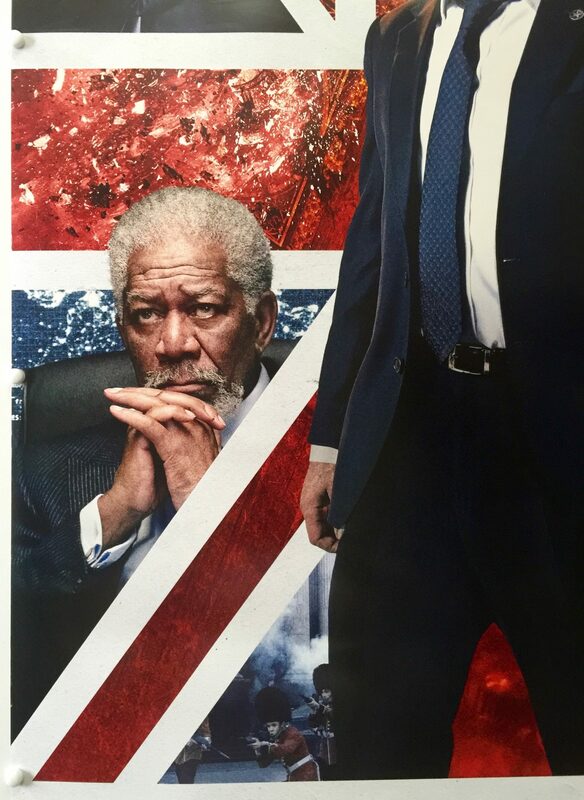 It is a sequel to Antoine Fuqua’s 2013 film Olympus Has Fallen and stars Gerard Butler, Aaron Eckhart and Morgan Freeman, with Alon Moni Aboutboul, Angela Bassett, Robert Forster, Jackie Earle Haley, Melissa Leo, Radha Mitchell, Sean O’Bryan, Waleed Zuaiter and Charlotte Riley in supporting roles. 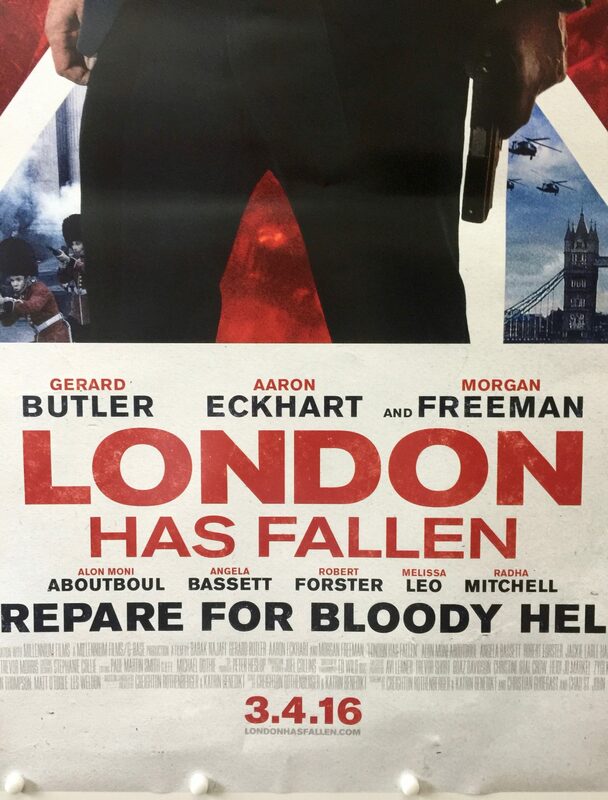 Filming began on October 24, 2014, in London. 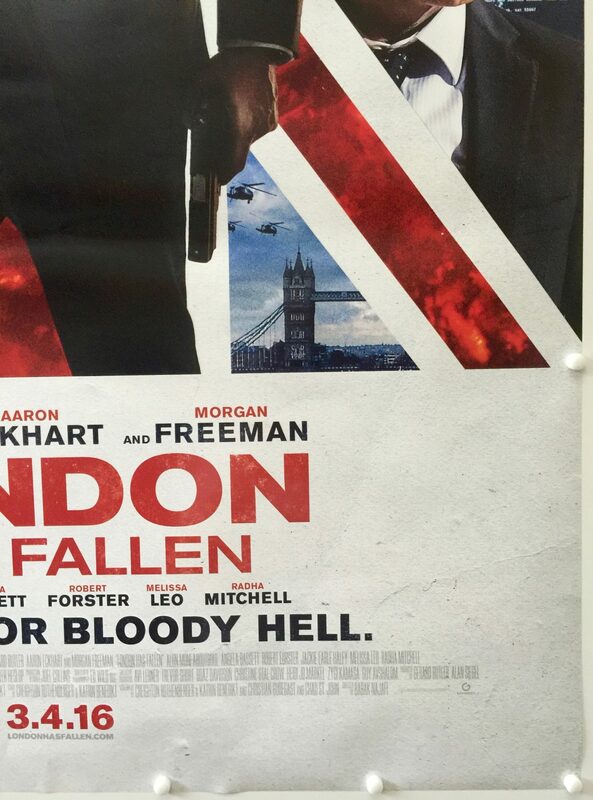 A Christmas break started in November with filming resuming in February 2015. 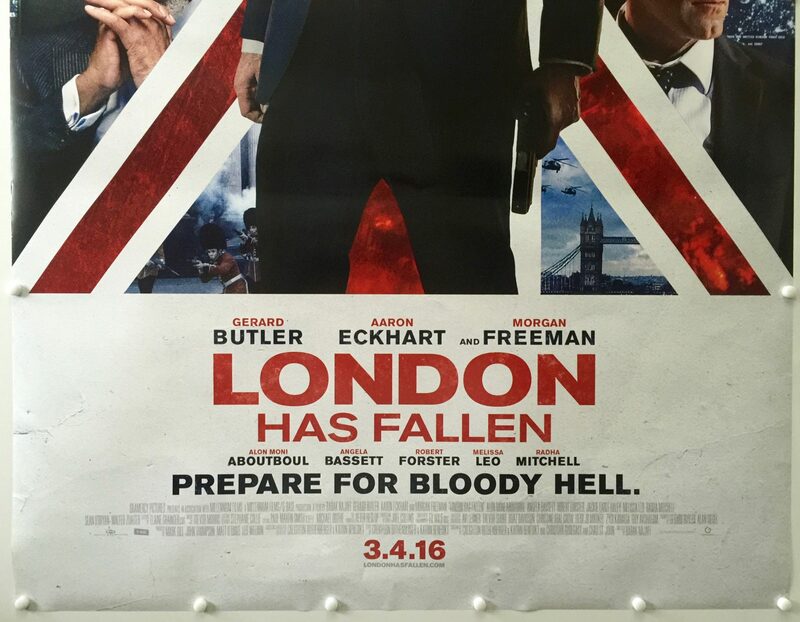 The film was released on March 4, 2016, by Focus Features under their recently revived Gramercy Pictures label.